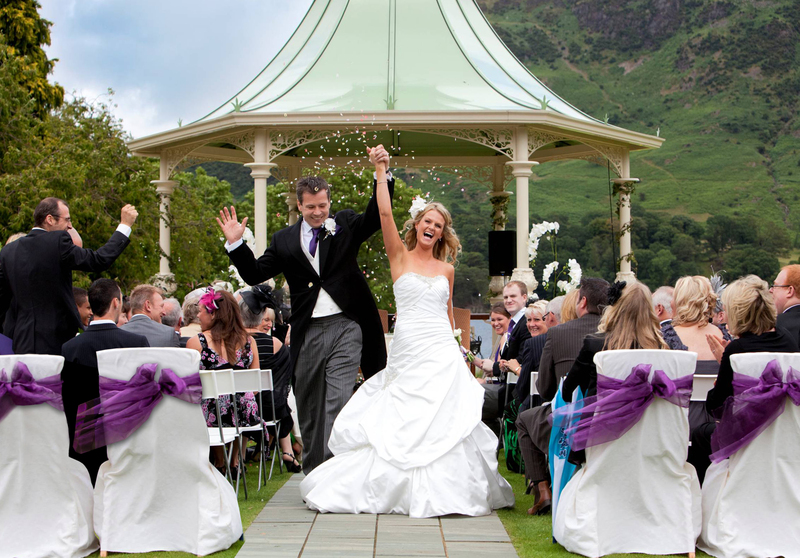 Join us at the Inn on the Lake for our spectacular Spring Wedding Fayre. It’s packed full of ideas, exhibitors and offers for your special day, and entry, welcome drink and canapes are FREE. For more information please call 017684 82444.